“When it’s fun, you work harder. Sport is a big part of the Islanda story as we all participate in, and support, various sports including cricket, netball, golf, cycling, hockey, skiing, and other activities at different levels. 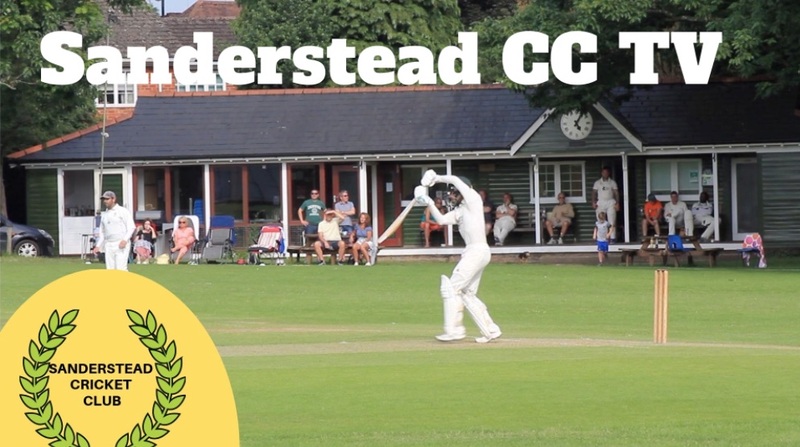 We launched a YouTube channel, Sanderstead CCTV, about grass roots cricket centred around our local club, Sanderstead, where Dan has been involved for over 30 years and where two of our children, James & Lucy, are carrying on the tradition. If you are involved in sport you will understand how important fitness, technique, skills, practice and nutrition are to your performance and your chances of winning. More recently, however, the focus has shifted to how mastering our minds can improve performance. Mind training for sports teams and individuals is hailed as the next frontier in sports performance improvement and, in conjunction with clubs like Sanderstead CC, we are developing a pioneering sports mastermind programme. "Loving the videos. Cricket is my life and this channel is a big part of it. Keep it up!" "I love your videos so much, your commentary is amazing and they also help me play good shots in cricket matches!" Islanda is developing a mastermind programme for sport by adapting our successful and proven business programme. The core principles of mastering minds to create better futures is exactly the same, we just want to work with a forward thinking sports team to tailor the programme appropriately. Please contact us if you know of a sports team in Croydon, Surrey or South London who would want to work with us, and become a better team as a result – all at no charge!